Earn $1.30 in Rewards credit (130 points) What's This? 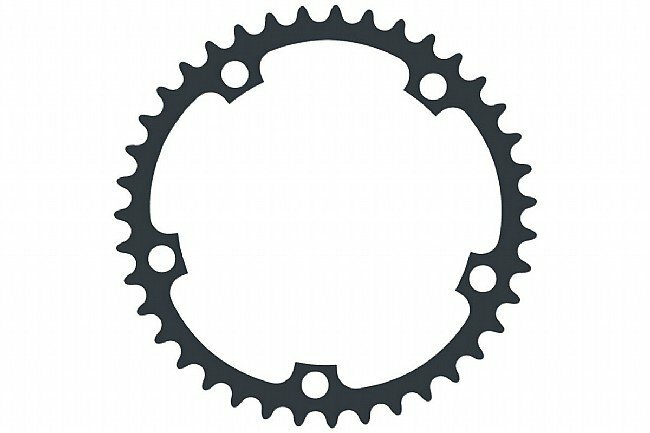 Use this Shimano Ultegra FC-6750-G 34-t 110mm 10-Speed Inner Ring to replace the inner chainring on Shimano Ultegra 10-speed compact cranksets. 34 teeth; Alloy construction; 110mm BCD.